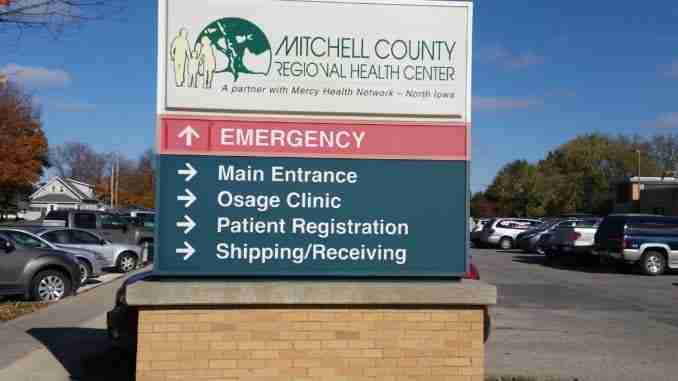 Osage, Iowa – As progress continues on with the construction and remodel of Mitchell County Regional Health, phase two will consist of a few transitions within the larger phase of the construction. Senior Director of Process Excellence Samantha Taets explains. The transition for that part of Phase two of construction is expected to last from today, June 4th, through June 17th. 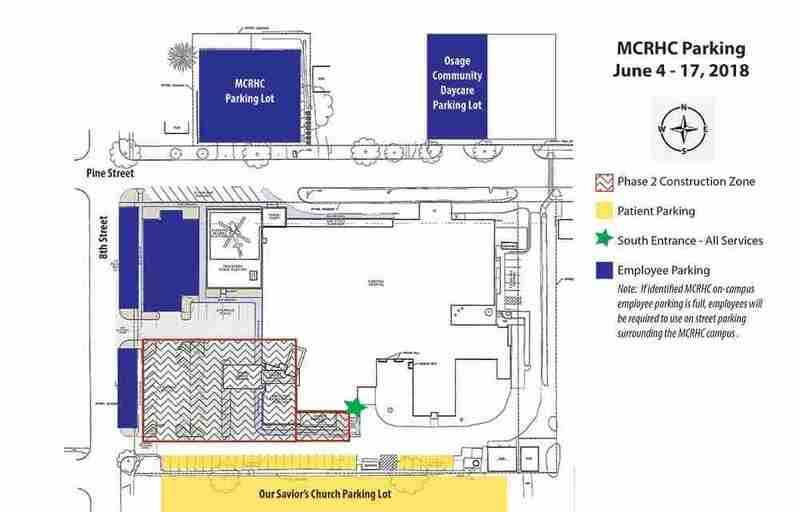 All patients, no matter which services or department they are accessing will enter through the South Entrance near the rehabilitation services department. Taets said there will be plenty of directional signage and patients will be greeted by volunteers who will assist in guiding patients to the areas of the clinic and hospital in which they need to be seen. During the past twelve months, the Mitchell County Regional Health Center construction project has focused on the two story addition to the Osage Clinic, adding approximately 20,000 square feet of clinic space. Included in the project is an interior hallway for Emergency Department access and a rooftop heliport above the secod floor clinic addition. Patients and visitors are encouraged to watch the Mitchell County Regional Health website or their Facebook page. Calls are welcome at the facility for parking information prior to visiting the medical campus. 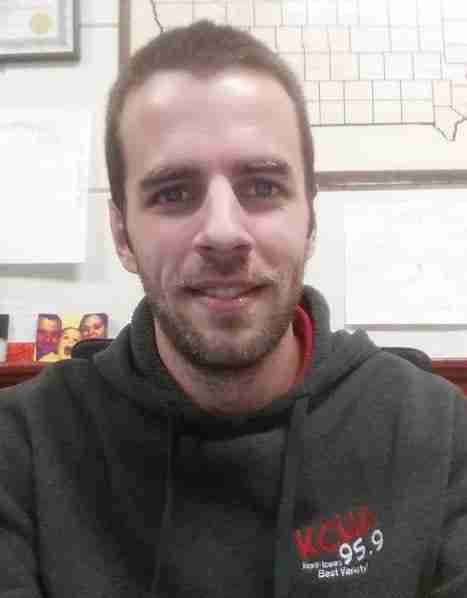 The Mitchell County Regional Health website is mcrhc.com.